The sub-4 meter compact SUV segment will see a lot of action in the next one year or so. 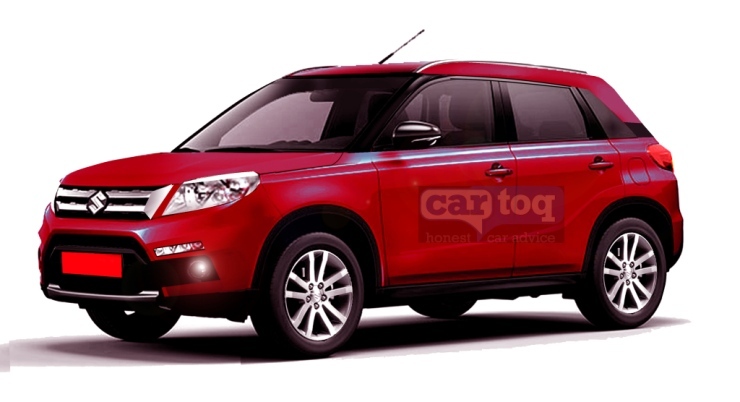 No less than five all-new sub-4 meter compact SUVs are being readied up for a launch in India. Today, we take a look at what these SUVs are and when they’re expected to be on sale here. 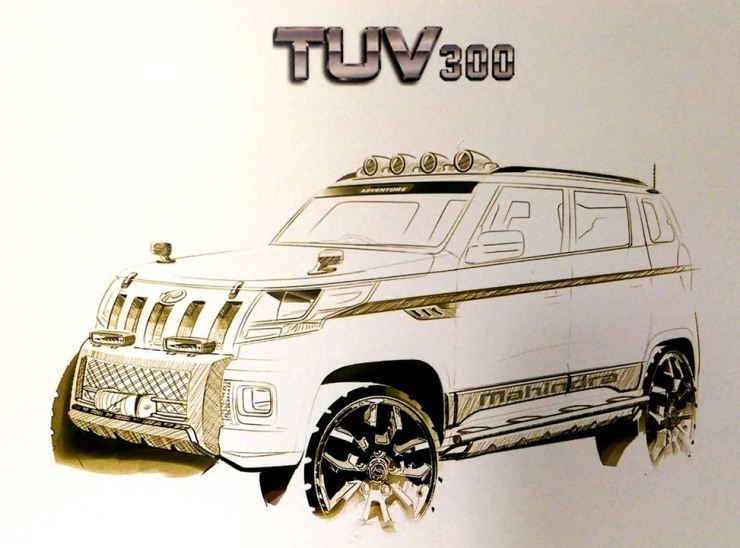 The middle of September 2015 is when Mahindra will launch the TUV300, a sub-4 meter compact SUV with a ladder frame chassis and a rear wheel drive layout. The TUV300 will be a more rugged alternate to the likes of the Ford Ecosport and the Renault Duster. The vehicle will feature a new mHawk 80 turbo diesel engine that Mahindra will use in compact SUVs going forward. Manual and AMT options are expected to be offered. The TUV300 could cram in seven seats, and be big on value as far as pricing goes. A sub-6 lakh rupee price tag could be in the offing. The S101 codenamed vehicle will be the second major all-new SUV launch from Mahindra this year. 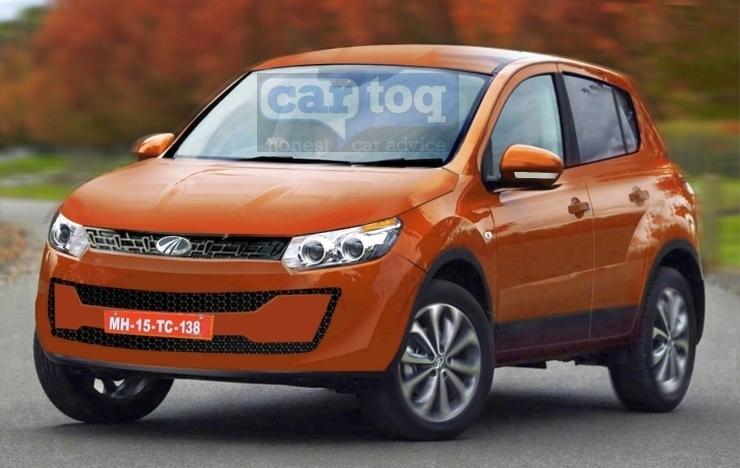 Expected to make its debut by the end of 2015, the S101 will be a Micro SUV that will take on B-Segment hatchbacks. A price tag between 4-5 lakh rupees is expeced for this vehicle, which could be sold with petrol and turbo diesel engines. Unlike the TUV300, the S101 will be a monocoque affair, with a front wheel drive layout as standard. A unique six seat layout and a dashboard mounted gear shifter will be offered on this SUV. Manual and AMT options could also be served up. The Maruti Suzuki YBA codenamed vehicle will be the production version of the XA-Alpha compact SUV concept, which was first showcased at the 2012 Indian Auto Expo. An early 2016 launch is expected, with the premier of the YBA likely to happen at next year’s Auto Expo. The YBA will be a sub-4 meter offering, likely to be offered with the 1.2 liter K-Series petrol and the 1.3 liter Fiat Multijet turbo diesel engine options. A monocoque body, seating for five and a front wheel drive layout are expected to be standard on this vehicle, which will sit under the S-Cross and take on the Ford Ecosport. 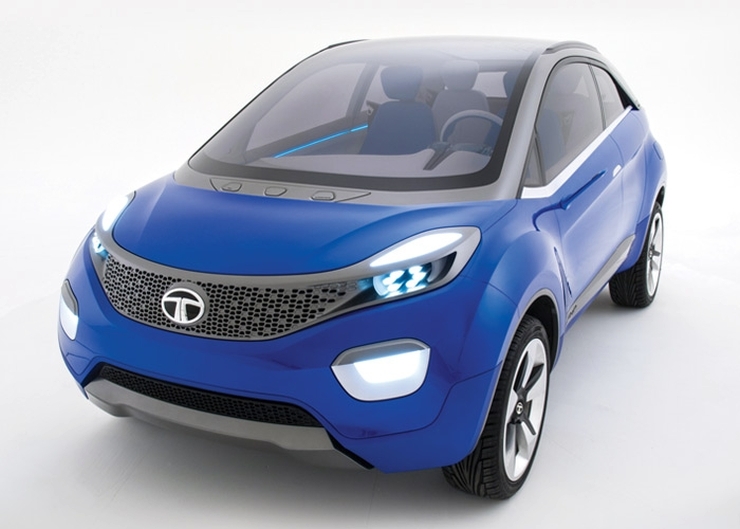 The Nexon is Tata Motors’ first sub-4 compact SUV for the Indian market. More crossover than SUV, the Nexon is based on the age-old X1 platform, suitably tweaked to meet the expectations of the compact SUV buyer in India. The styling of the Nexon is said to be inspired by the Range Rover Evoque. Under the hood, turbo petrol and turbo diesel engines are expected, with the units likely to be borrowed from the likes of the Tata Bolt and Zest. Apart from a standard manual gearbox, an AMT option is also expected to be offered on this monocoque, front wheel driven crossover. The Nexon could undercut its prime rival, the Ford Ecosport. A launch in early 2016 is on the cards. 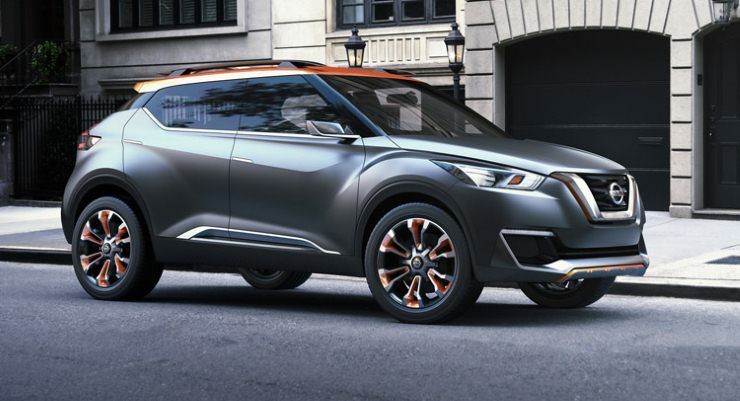 The Nissan Kicks concept’s production version could make its debut in India next year. The Kicks concept based sub-4 meter offering will be Nissan’s second affordable SUV for India, and will sit below the Terrano in terms of price and positioning. The Kicks based SUV will use the 1.5 litee For K9K turbo diesel engine as its mainstay, and offer seating for 5 adults. The compact SUV will take on the Ford Ecosport and will feature a monocoque body. The starting price of the vehicle is expected to be under 7 lakh rupees, with the production version likely to debut in late 2016.